Learn about VR, Bro Culture and April Fool’s! 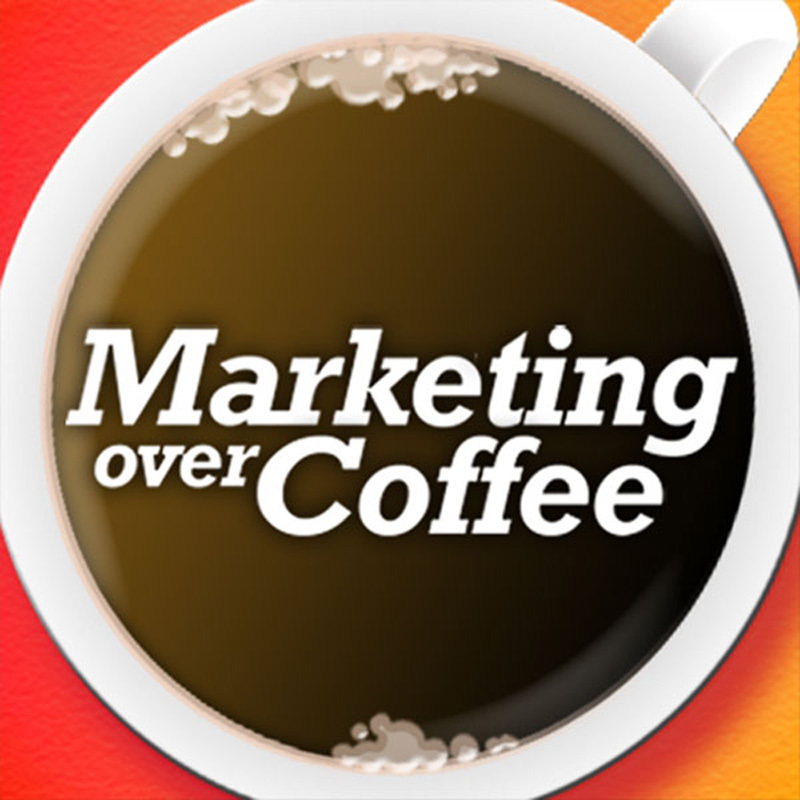 Without a doubt, this is my favorite marketing podcast out there. I learn so much each time. Thanks for all you do!